AutoEmag brings you the latest Suzuki GIXXER Price in Nepal here along with their key specifications. Suzuki GIXXER is one of the most popular Bike in recent times in Nepal. V.G. 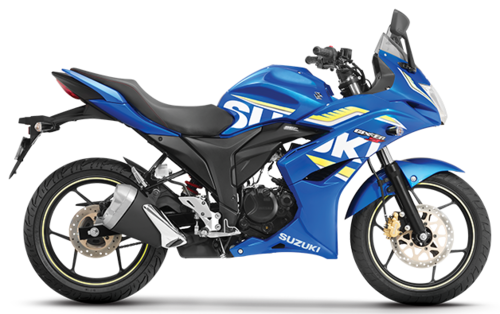 Automobiles is the importer and distributor of Suzuki Motorcycles in Nepal and Suzuki Offers different GIXXER models in Nepal. Please Check out the latest Suzuki GIXXER Price in Nepal on Autoemag with their features and specifications. The Price of Suzuki GIXXER in Nepal mentioned below are provided by the authorised dealer and may change with the time. V.G. Automobiles is the importer and distributor of Suzuki Motorcycles in Nepal recently came up with the 2017 Gixxer. The 2017 Suzuki Gixxer features a BS-IV compliant engine and Always-On Headlamp.The 2017 Suzuki Gixxer sports a 154.9cc, single-cylinder, SOHC engine that comes mated to a 5-speed manual transmission. The New Suzuki Gixxer SF SP(Special Edition) is a Great bike to ride on the highway of Nepal.With All new features, The New Gixxer SF SP (Special) is designed to set your heartbeat Racing and this is the reason for this bike has stolen many hearts of young riders of Nepal. From matt finish design to stylish graphics, the all-new Gixxer SF SP is loaded with exciting new features. 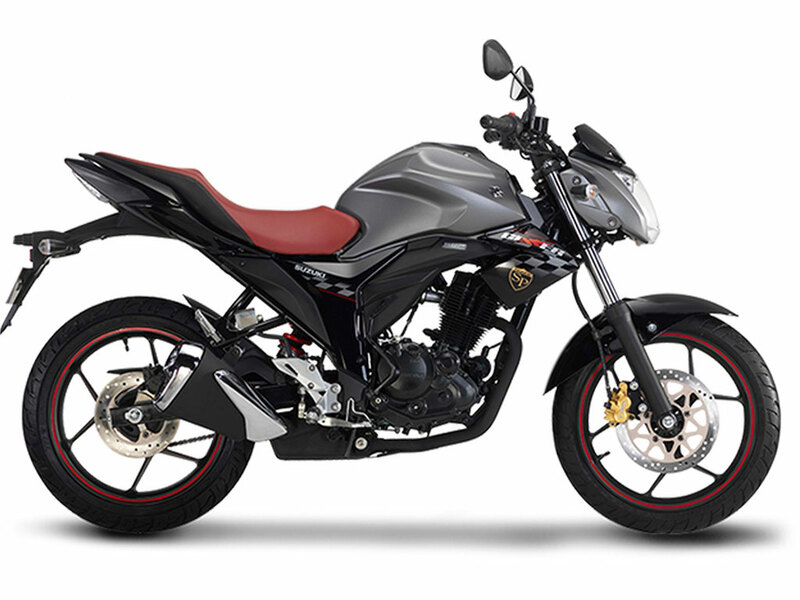 Suzuki Gixxer SF double disc Edition is one of the most attractive bikes in Nepal among the youth. 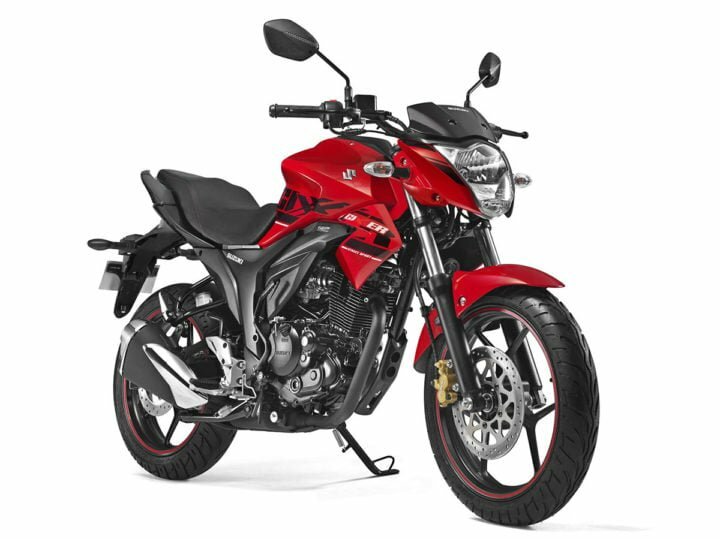 Its Sporty looks and quick and powerful acceleration and with reliable engine make the bike mostly successful in Nepal. New Suzuki Gixxer SF is mostly known for its attractive design and full fairing body kits in Nepal. Suzuki Gixxer Dual-Tone Edition is now sold as a regular Gixxer with a small hike in its price tag. The Suzuki Gixxer dual tone models are offered with rear disc brakes as optional.The 150cc bike has managed to get a stronghold and maintain the performance level in this segment, being one of the most selling bikes in Nepal. Suzuki Gixxer has been taking over the market in Nepal in 150cc Segment.Suzuki fans will get nothing better than Suzuki Gixxer in 150 cc segment as it is one of the most popular bikes in Nepal with this Price Tag. The Suzuki Gixxer Comes with one of the most attractive and stylish looking bikes in the 150cc category. NOTE: The Suzuki GIXXER Price in Nepal mentioned Above are provided by the authorised dealer and may change with the time. If you have any new information regarding any Suzuki Gixxer Bikes or Suzuki Gixxer Price in Nepal then, Please let us know through the comment Section or Contact us. Suzuki Intruder 150 will be Launched soon in Nepal. Get email related to Auto and Bikes delivered straight to your inbox!